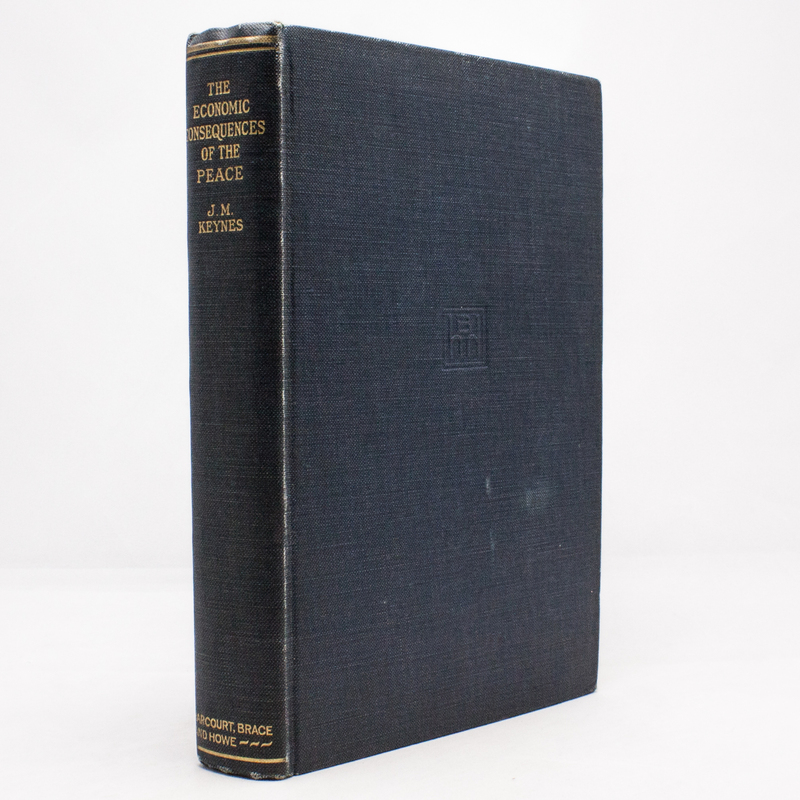 The Economic Consequences of The Peace - IFA Vintage and Current Book Library - Index Fund Advisors, Inc. Author: John Maynard Keynes, C.B. Notes: Hardcover; 5 3/4"x8 1/4"